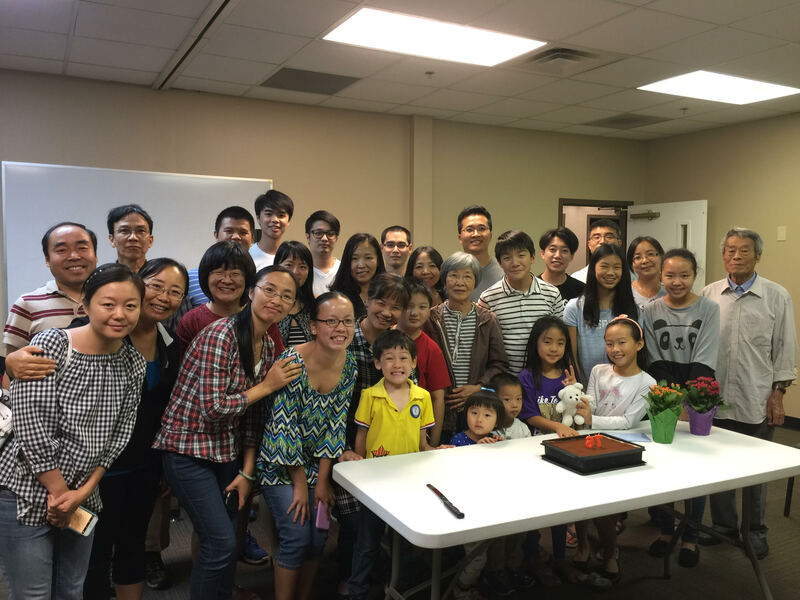 Each week approximately 25 Chinese brothers and sisters gather to worship the Living God. This congregation meets on Sundays at 11:00 a.m. in room 215 of our Adult Discipleship Building. The Chinese Fellowship is led by a leadership team of co-workers, and they worship, sing, and speak in the Mandarin language. While the Galilee Karen Baptist Fellowship and the East African Fellowship arrived in Bowling Green as refugees, the Chinese immigrated for business and educational reasons. Over the last decade, many WKU students have been part of the Chinese Fellowship, and many have placed their faith in Jesus and returned to China as missionaries. As God has brought them to Bowling Green, they have found one another at Living Hope Baptist Church. They joyfully worship God every week, and they are part of the Living Hope Family. It is a joy to walk with them and assist them as they find their way in a foreign land. If you have contact with Chinese immigrants where you live, work, or play, please point them or bring them to the Living Hope Chinese Fellowship. Our desire is to see many, including our Chinese friends in Bowling Green and Warren County, become disciples of Jesus who make disciples of Jesus.